Box office pundits are, generally speaking, a talented bunch. They know the ins-and-outs in Hollywood, which are prone to change with the winds. They know what’s hot and what’s not, what’s up and what’s down and, with almost unerring precision, how much money any given movie stands to make over any given weekend of the year. Granted, they aren’t perfect, but they are consistently as good at the job as anybody can ever be expected to be (and oftentimes, they’re better). The out-of-nowhere phenomena like Titanic (1997), or Venom’s (2018) unexpected success after everything about it practically screamed at audiences to stay away from it if at all possible, are few and far between. Usually, things go as planned. Movies, and audiences, follow the same script, and the money rolls in (or doesn’t) in a more-or-less predictable fashion. But it has become increasingly obvious in recent years that this same, nebulous group of people has a massive blindspot that is indicative of both the floundering box office numbers overall and larger issues we are facing in society. In much the same way that political pundits always seem to underestimate the Black Vote, movie pundits always seem to underestimate the Black Audience. Don’t believe me? Look no further than this weekend. The day was ruled by Jordan Peele’s long-awaited follow-up to 2017’s sensational, run-away success, Get Out (2017). 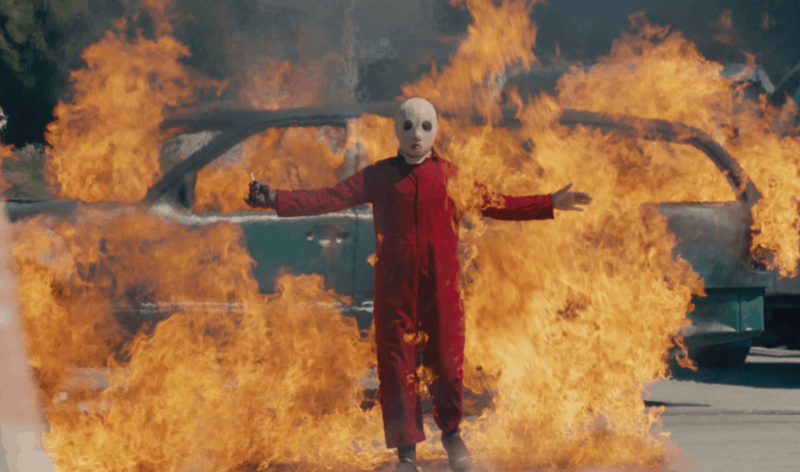 Us (2019) was always expected to do big business – after all, with that kind of white-hot pedigree, how could it not – but nobody was expecting it to do nearly so well as it did. 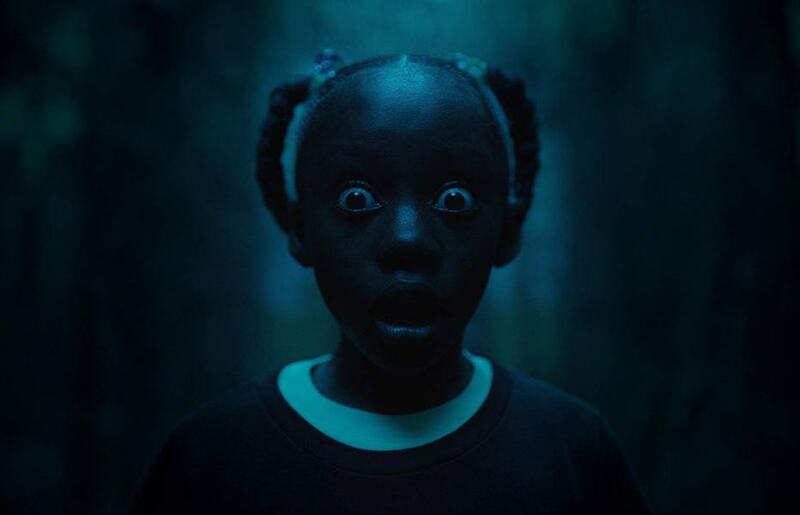 Most projected that it would do somewhere in the neighborhood of $35-40 million dollars: probably more than Get Out’s $33 million debut, maybe not so much as Captain Marvel (2019), but right there, solidly in the mix of things. Instead, it blew everybody away by earning a juggernaut sum of $71.1 million dollars. That’s right. $71.1 million. That’s not-quite double what it was originally thought to do and over double both its nearest competition over the weekend, Captain Marvel, and its director’s Oscar-winning directorial debut. In fact, at $71.1 million, Us is now the best-opening original horror movie of all time and the third best-opening horror movie ever. In fact, I’s the best-opening, original, live-action movie since James Cameron’s Avatar (2009) came out a full decade ago. The thing is, though, that Us is hardly alone. 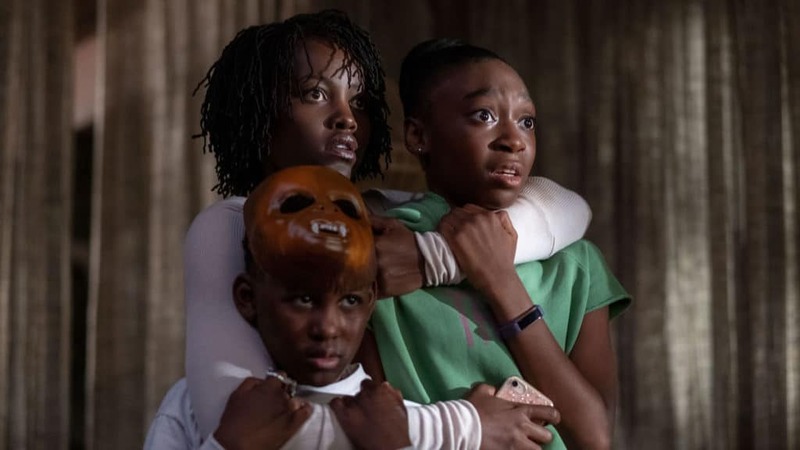 In fact, it seems that anytime a so-called “Black Movie” does well at the box office, it comes as a surprise to those sacrosanct industry-watchers who should have seen the obvious demand there was for a movie like this. It happened when Black Panther (2018) became an entertainment phenomenon and Best Picture candidate at the Oscars last year. It happened when Get Out became an entertainment phenomenon and Best Picture candidate at the Oscars the year prior. It happened when Hidden Figures (2016), you guessed it, became an entertainment phenomenon and Best Picture candidate at the Oscars the year before that. Every year, one or movies just like Us and Black Panther and Get Out and Hidden Figures comes out, and every single time its extreme levels of success comes as a surprise to virtually anybody weighing in on its box office (or awards season) chances. Hollywood – and the entertainment industry at large – needs to finally learn that this isn’t some fluke in the system. This isn’t some flash in the pan. This is the way that the movie industry works in the twenty-first century. When you give talented Black filmmakers the money and freedom to make movies that speak to them and their experiences in the world, there is an audience that will eagerly come out for it in force. And when the movies are as amazing as those few examples (of many, many more excellent films), the rest of us will come out to see it too. There is no monoculture: certainly not any more, if there ever really was one to begin with. The entertainment that we watch is fragmented, divided, compartmentalized. We rarely ever come together on any one thing – movie, book, game, show or otherwise – and those rare times that we do, it truly is something special. But lately, the only things that we are united on are these “unexpected” movies like Us or Get Out or Captain Marvel or Wonder Woman (2017). It’s time that the movies getting greenlit and funded on the regular begin to reflect that truth.